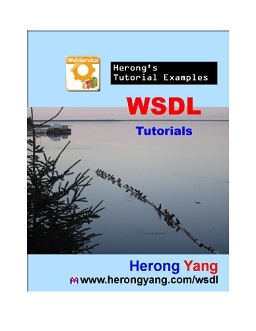 Information on how to obtain the full version of this book in PDF, EPUB, or other format. PayPal for PDF Version at $4.99 USD - Click the "Buy Now" button below to complete payment and receive it by email within a day or two. PayPal for EPUB Version at $4.99 USD - Click the "Buy Now" button below to complete payment and receive it by email within a day or two. Amazon Kindle Store for eBook Version at $4.99 - Follow this link https://www.amazon.com/dp/B07HLVHFP6 to purchase. Free preview pages of the book are available. Amazon Kindle Store for Paperback Version at $19.99 - Follow this link https://www.amazon.com/dp/1723965901 to purchase. 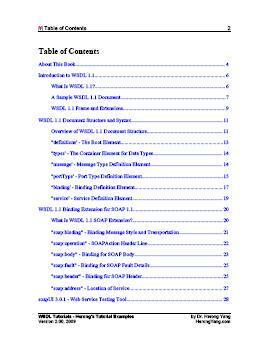 Free preview pages of the book are available. 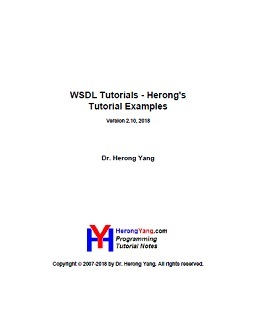 Please send email to herong_yang@yahoo.com to obtain a free updated PDF version, if you have purchased a full version of this book in any format.